If you are suffering with this type of pain, you may already know that Sciatica refers to pain that often radiates along the path of the sciatic nerve. This then branches from your lower back throughout your hips and buttocks and even down each leg. 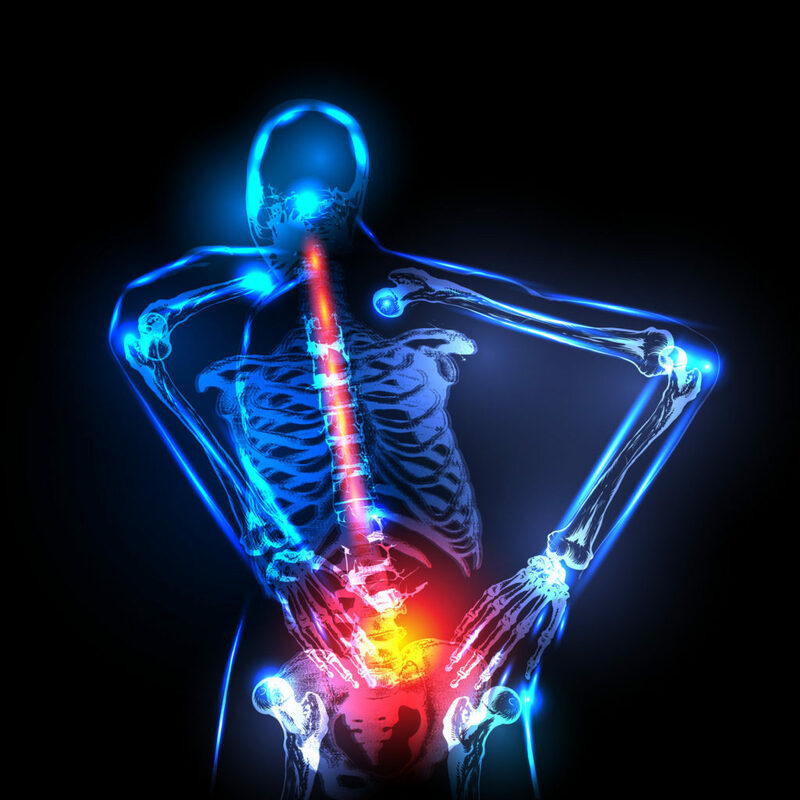 Research indicates that sciatica usually affects only one side of your body. The doctors and healthcare staff at the Johnson City Chiropractic Clinic have extensive education, knowledge, experience, and success in helping to treat patients who are suffering from Sciatica. Contact our office today to schedule your no-cost evaluation and consultation today.